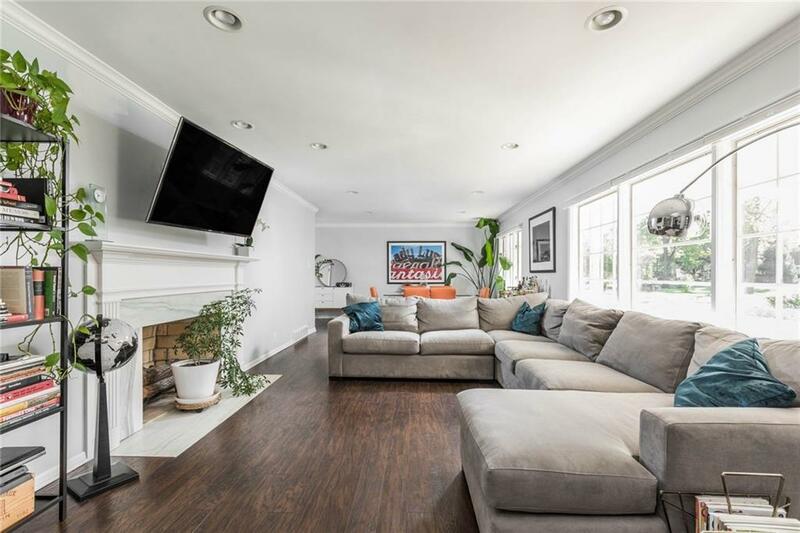 A stunning newly remodeled master bath with marble floors and a luxurious shower elevate this 3 bed, 3 bath ranch to modern sophistication while maintaining its mid-century charm. 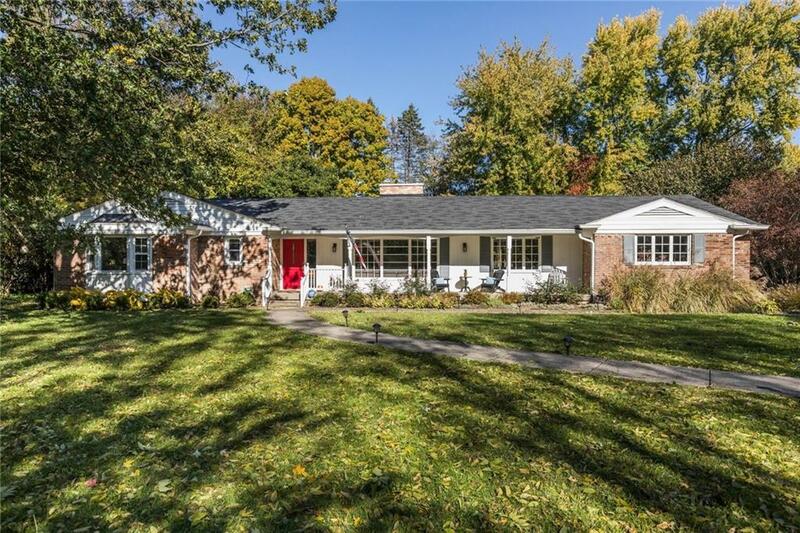 Sitting on a half acre in coveted Spring Mill Estates, this large, lush front and fenced back yards, landscaped patio, and screened porch offer many options for outdoor entertaining and play, all within a short walk to Holliday Park! 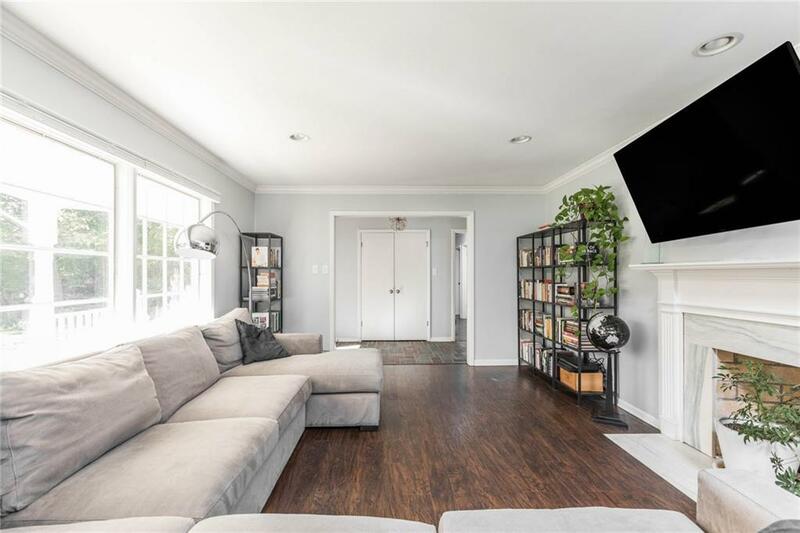 Inside, curl up by the fireplace or visit with guests as you wow them from your open floor plan kitchen complete with beautiful countertops, stainless appliances and banquette seating area. 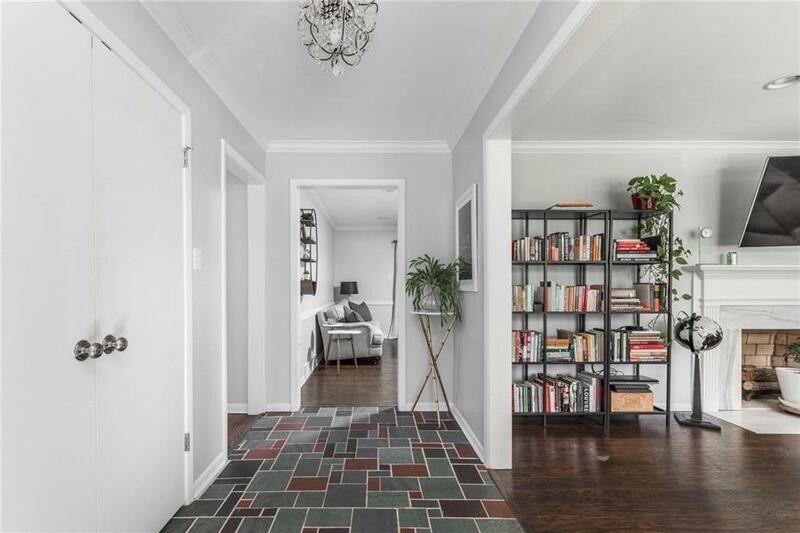 Hardwood and tile floors throughout the home. The over-sized laundry/mud room even makes daily chores a pleasure.